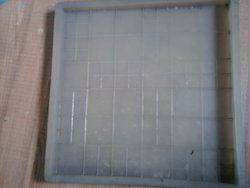 Manufacturer of a wide range of products which include chequered tile mould, chequered tile mold, chequered square tile mould and chequered tile moulds. 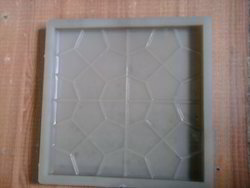 With the rich industry experience and immense knowledge in this domain, we are involved in offering premium quality Chequered Tile Mould. Offered in different grades as per clients' needs, this product is properly packed in superior quality packaging material to ensure its safe delivery. 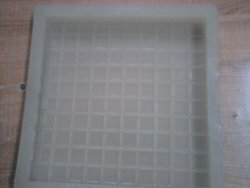 Fabricated using optimum quality plastic and other allied material, this product is provided in different design like football, etc. as demanded by our clients. 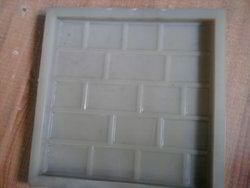 Our company is involved in the manufacture and supply of the Checkered Tile Mould. 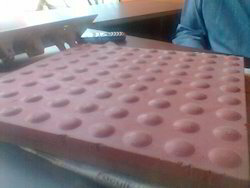 We supply these tiles with durable, highly reliable and fire resistance features. These are quality tested and checked by our quality controllers, ensuring these molds are as per the defined industry quality standards. These are available in excellent check patterns and different shades. 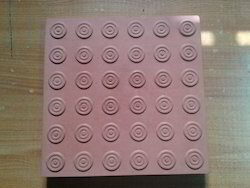 This variety of Checkered Tile Mould has a smaller checkered pattern to make circles. These products find their applications in residential buildings, offices, and malls. 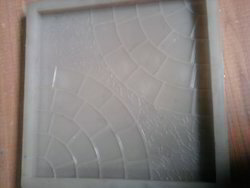 For fulfilling the requirements and demands of clients, your tiles are available in different shapes and sizes. 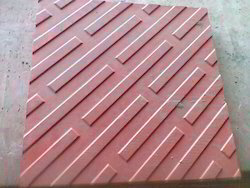 We are the manufacturer and supplier of the excellent range of Chequered Tile Moulds that are made from best grade raw materials. Our aim behind supplying different products under one roof is to provide a one stop solution to our clients. 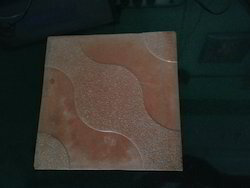 The amazing finish and polish rendered to these tiles make them ideal for both interior and exterior decor enhancement. 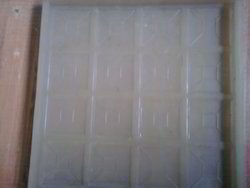 We offer the clients with Chequered Tile Moulds perfectly suitable for external and internal floorings use. These are available in excellent check patterns and different shades. These are available in both, conductive and static dissipative properties. 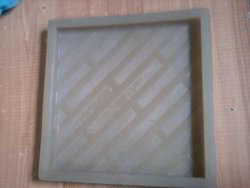 We are engaged in providing our customers with a comprehensive collection of Chequered Tile Moulds. Our offered products are processed using advanced machines to resist heavy loads and pressure. 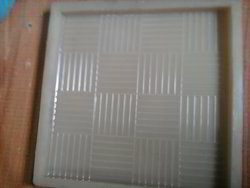 For the complete range of designer Reflective Chequered Tiles, just avail our highly acclaimed services. 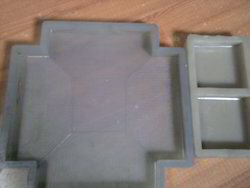 Our clients can avail a wide range of Chequered Tile Moulds from us. These smoothly polished tiles present an appealing look and an elegant style. These products are a mostly used item in varied hotels, homes, commercial complexes, offices and malls. 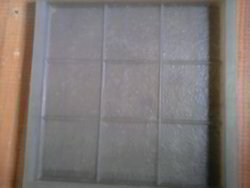 These tiles are accurate in dimensions and made using superior grade material. 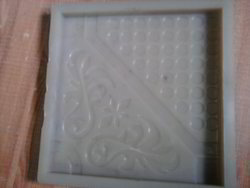 Looking for “Chequered Tile Moulds”?